The Only Remote Head You'll Ever Need. 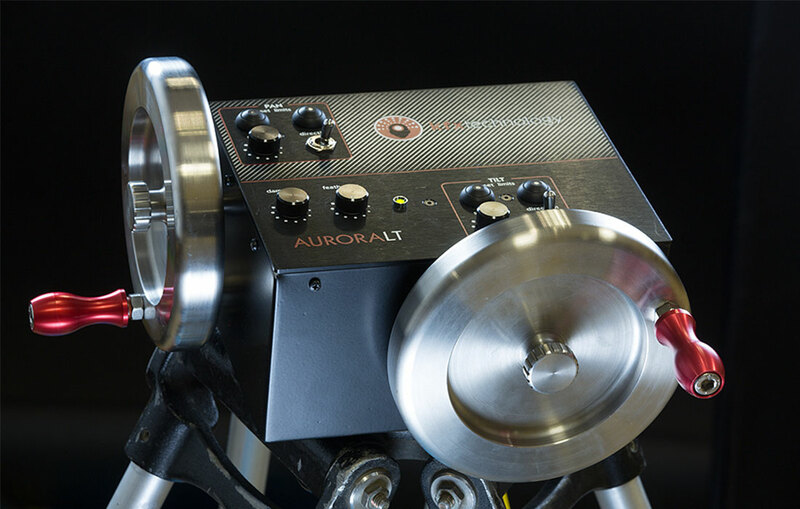 The Aurora sets new standards for ease of use, versatility and functionality. 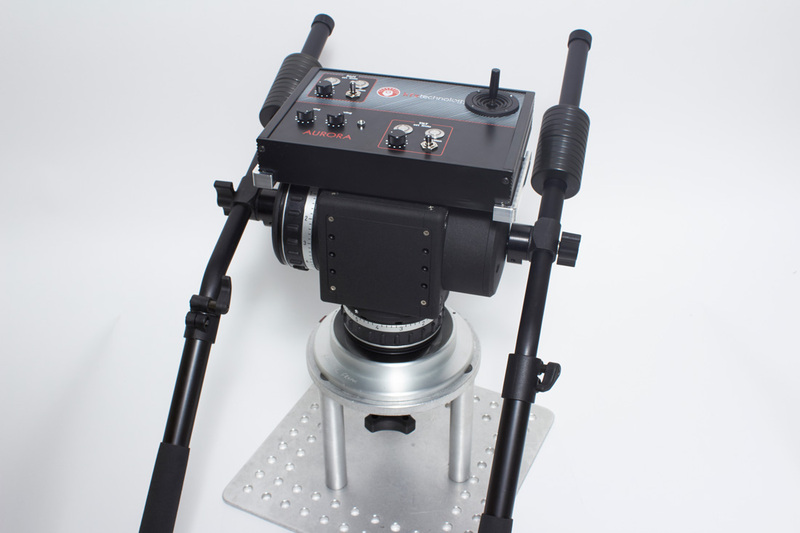 The head has been designed in consultation with leading grips and camera operators to provide a cutting-edge solution to the demands of modern film making with HD cameras such as the Arri Alexa, Red Epic, Panavision Genesis and the Sony F65. It’s still just as good with film-based cameras as well! 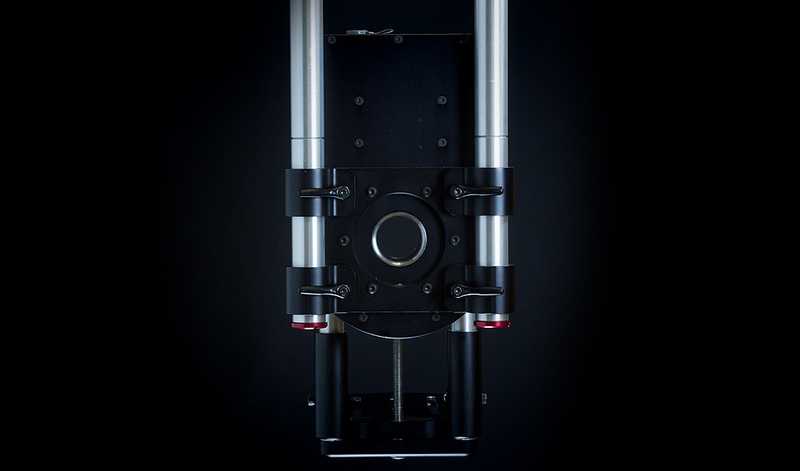 Through complex engineering and product design – we’ve achieved simplicity. 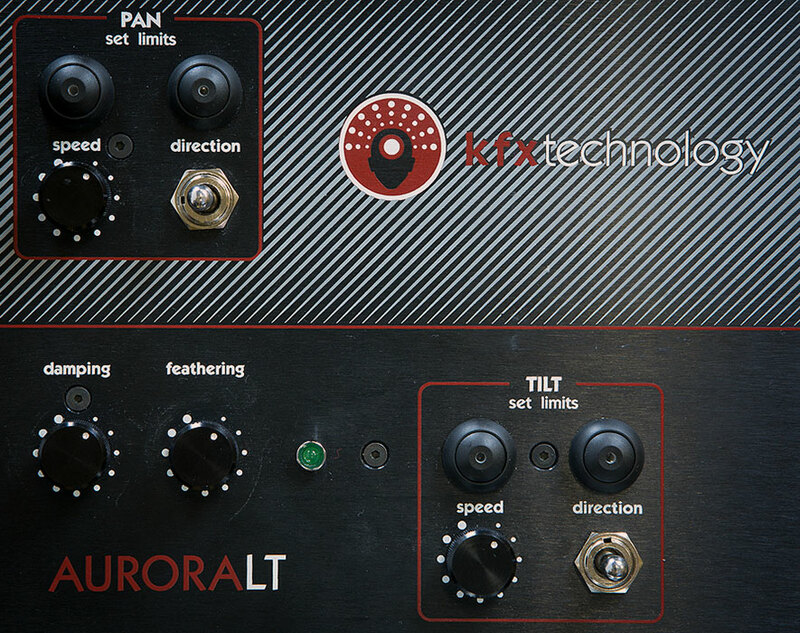 The Aurora takes only minutes to set up as the system uses just one cable between the console and the head. 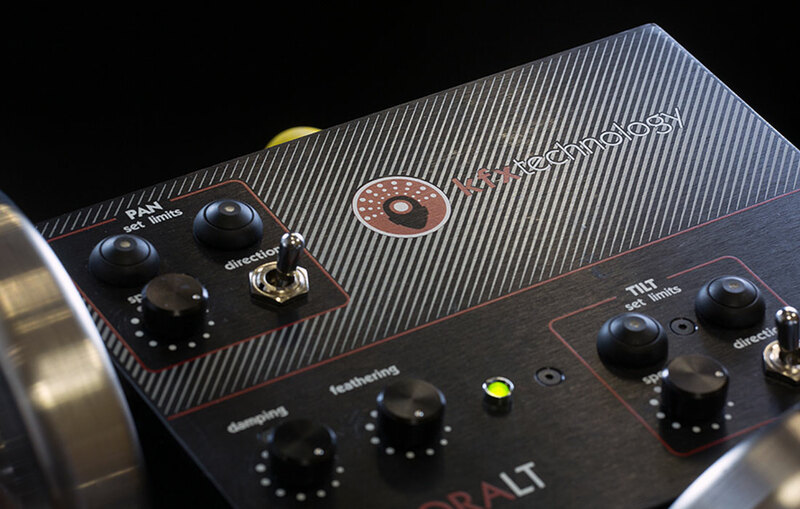 The controls are intuitive and easy to use – minimizing time on set familiarizing yourself with the unit. Cable management is fluid, with large holes in the center of the motors to pass cables through, enabling full 360° moves without the threat of tangling or severing. 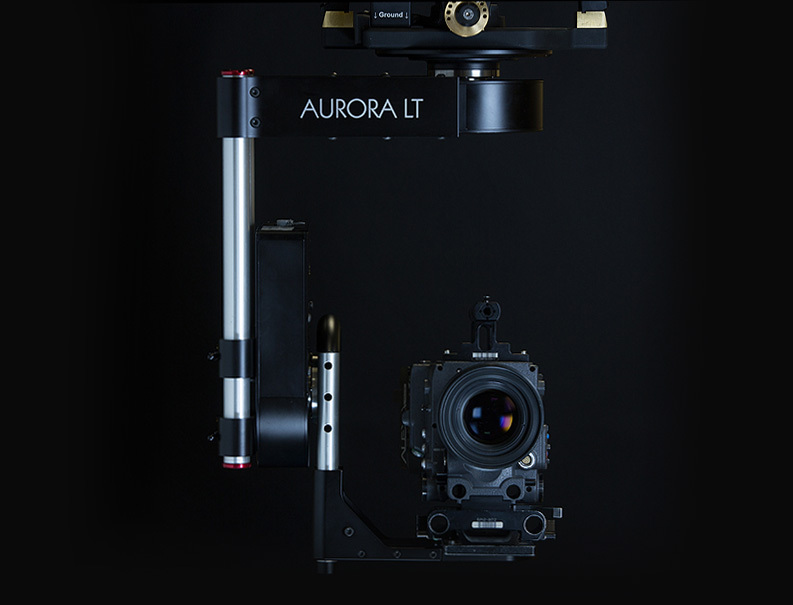 The Aurora has user-changeable pan and tilt gearboxes to minimize downtime and spare stock. 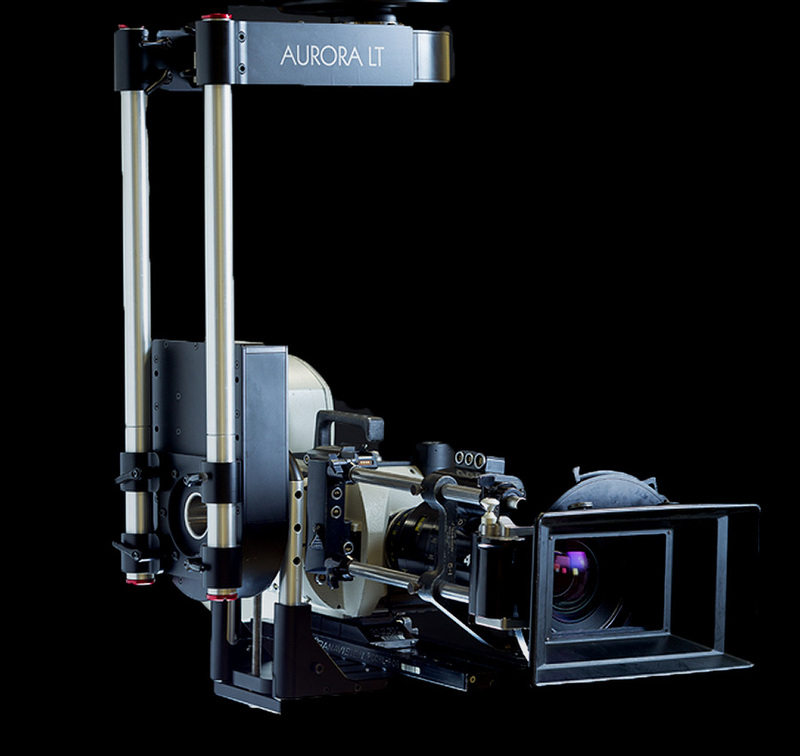 Although compact and lightweight, the Aurora LT has been designed to take full size camera packages and is easily expanded for larger cameras. 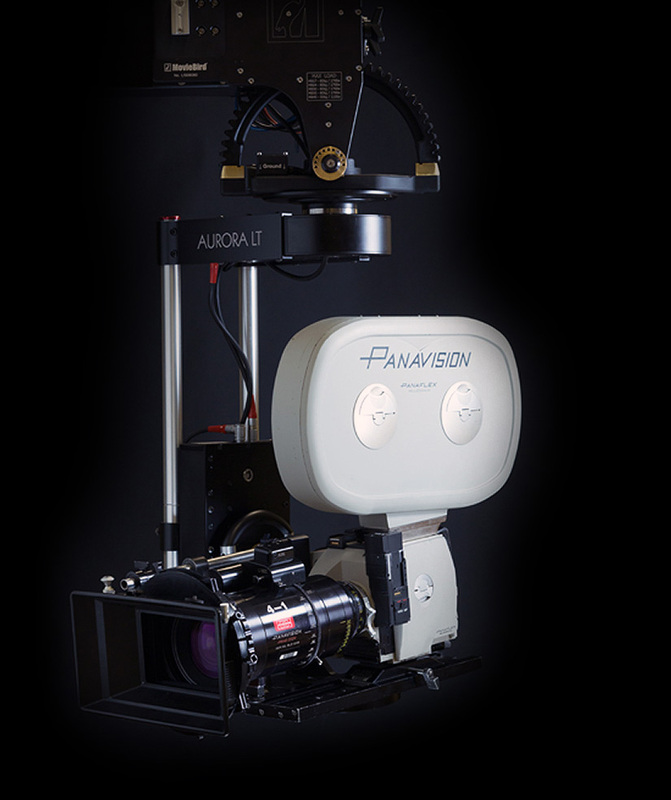 It can also be made extremely compact, to get the camera into awkward space ensuring superb flexibility for every shoot. The Aurora has been engineered for the Arctic, but the price won’t leave you out in the cold. giving you the flexibility to bring it out when it’s required – not just on the days you’ve planned for it. For rental companies, this also proves an industry-leading return on investment.